After the 410 junction we’re 3.5 miles from I-495. 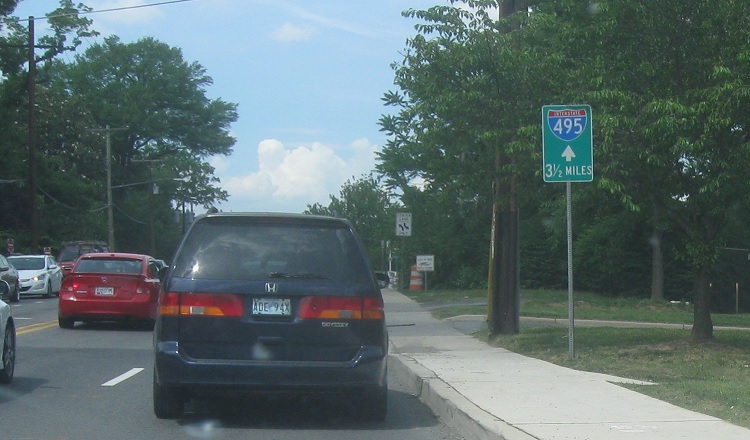 Shortly thereafter, we’ll approach MD 430, which is a quick connector to MD 193. 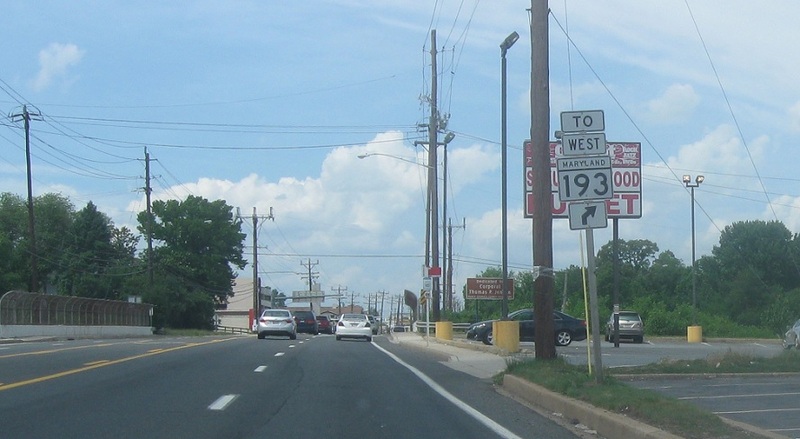 Turn right for 430 to 193.